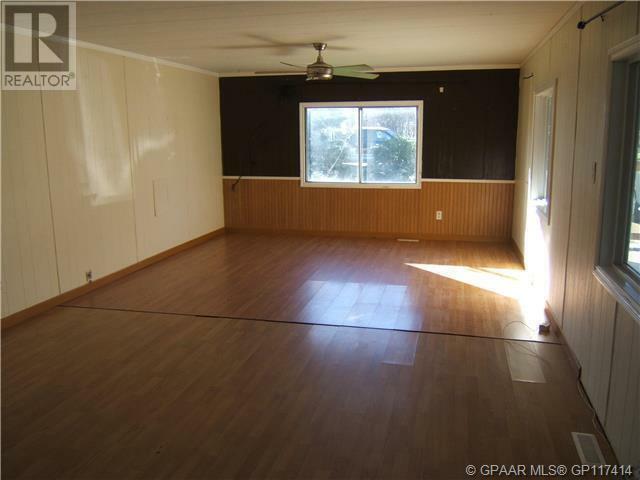 Having searched for a property I found listing (GP200670). Please send me more information regarding 7407 Township Road 794, Spirit River, MD, Alberta, T0H 3G0. Thank you!